Made in Italy, the Boutique Gimas Pod Machine is a unique, compact design manufactured with expert craftmanship to deliver you a café-quality coffee experience. Suitable for the small office environment, this commercial coffee pod machine is capable of dispensing up to 40 cups of coffee per day, so everyone in your team can enjoy fresh quality coffee every day. 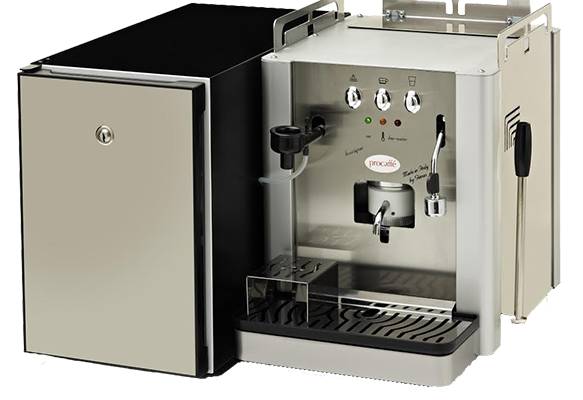 With all the essentials to create the perfect cup of coffee, this machine is so simple to operate, your staff and clients will be able to have their coffee just the way they like it. The unique, compact design of this commercial coffee pod machine makes it the perfect machine for small office spaces. With an industrial strength 1.5L boiler, this machine is capable of dispensing hot water, coffee and frothed milk with no plumbing required. To uphold the highest level of hygiene standard at all times, this machine is easy to pull apart — and put back together. All milk lines, residue trays and holders can be cleaned by anyone in your team or simply put in the dishwasher, to ensure your coffee always tastes the way it should. Combining traditional coffee machine brewing techniques with paper pod technology with a brew unit that creates optimum pressure for maximum coffee extraction. To make sophisticated coffee accessible to all workplaces in Melbourne and surrounds, our Boutique Gimas Pod machine is available to you free on loan. 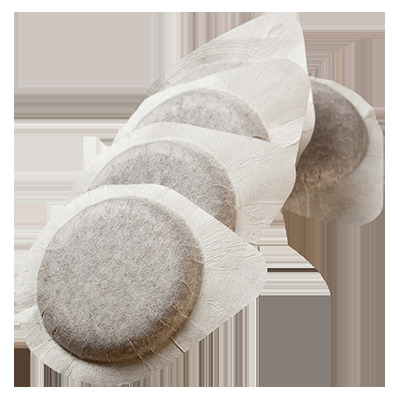 We’ll install the machine in your office, and all you need to do is order our delicious, environmentally-friendly Bristot Coffee pods that perfectly compliment your machine. Boutique Gimas Pod Machine not for you?